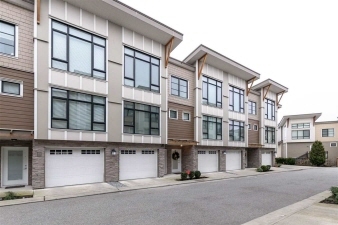 Description: JUST REDUCED: When location matters, come home to hycrest in fraser heights. You'll enjoy the open concept floor-plan with with towering ceilings, large kitchen and massive island. For convenience there is a 2 piece bathroom on the main floor. The flooring has been upgraded and there is an abundance of natural light that enters from the massive nearly floor to ceiling windows. Shopping, amenities and highway access are all nearby. Make your appointment to view this wonderful home today. Quick possession may be possible, call for details.